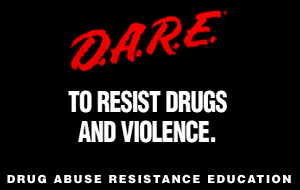 LPPS offers numerous programs to promote Drug Free and Safe Schools. We Can Be Drug Free! Now get those things away from me! Livingston Parish Public School's Safe and Drug-Free Schools Program Director is Charlene Lilly. Ms. Lilly can be reached by calling 225.686.4234, or by email at Charlene.Lilly@lpsb.org.